Some wonderfully inventive missions and locations have made this Hitman game the best in the series to date. 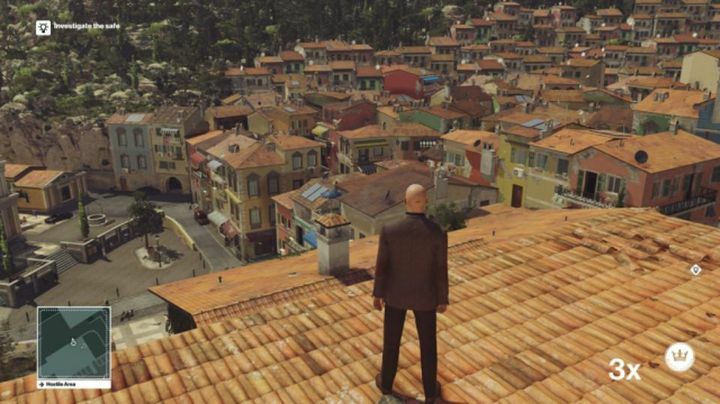 Some Hitman fans bemoaned the fact that developer IO Interactive was taking the episodic route with this Hitman outing, and not releasing the entire game right off the bat. But thankfully the settings, missions and characters of this Hitman game have been as great as those seen in the earlier entries, while this reboot arguably features the best mission in the series yet. This is because the game’s second episode, in which you have to put down a paranoid scientist and his research partner in a coastal Italian town while also destroying a lethal virus, is a great murder sandbox full of possibilities, and a beautiful location to explore too. This Hitman reboot also features fantastic graphics and art direction, while the gameplay is as open-ended as in the likes of Hitman: Blood Money, surely making this game the best the series’ has offered to date. Came out on: PC, PS4 and Xbox One.